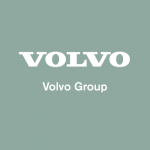 Volvo Group Trucks Technology provides Volvo Group Trucks and Business Area’s with state-of-the-art research, cutting-edge engineering, product planning and purchasing services, as well as aftermarket product support. With Volvo Group Trucks Technology you will be part of a global and diverse team of highly skilled professionals who work with passion, trust each other and embrace change to stay ahead. We make our customers win. This position is in our Electrical Department. The purpose of this position is to integrate & validate the accurate and precise working of the Electronic Control Units (ECUs) within truck system using guidelines and standards of Volvo. Testing ECU’s and electronic network of a truck – Validate as per the test strategy. Prepare the test plan as per the test strategy to ensure coverage of all functionalities. 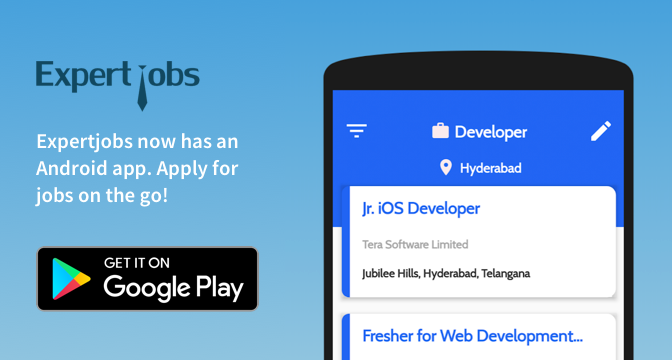 Assist in identifying test automation areas to the project team. Execute the test cases on the electronic network/ECU/component and review the test data in order to verify the safety and control features of the truck. Identify test cases as per the test strategy to cover all functionalities. Review the specification to make sure that the requirements are testable. Automate the test cases wherever possible. Plan for the project activity in terms of the engineers needed and help the project leader in identifying the key competences and key resources needed for the project execution.